Curious about raising chickens in your backyard? 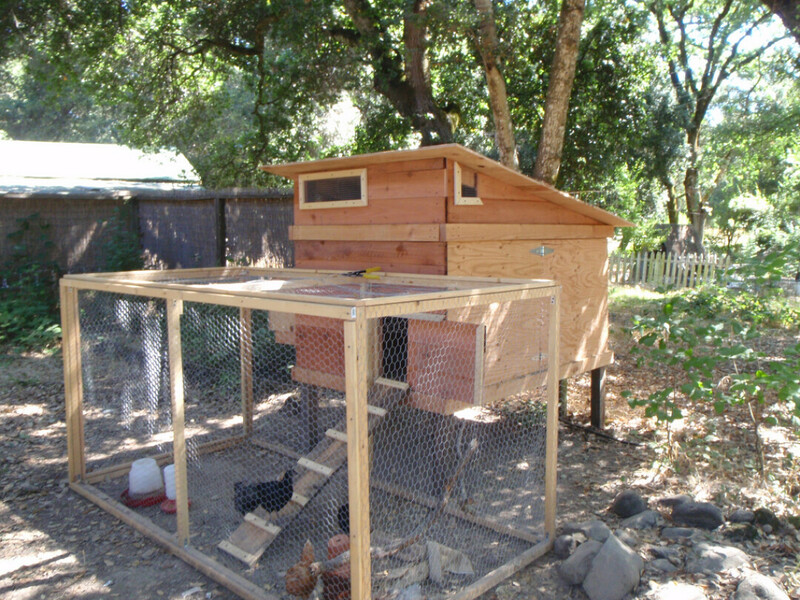 Learn what to expect with hens, and how to design a chicken coop that is perfect for you! Patrick was instrumental in getting the backyard chicken ordinance passed in Menomonie and has designed and build a coop for his own yard.